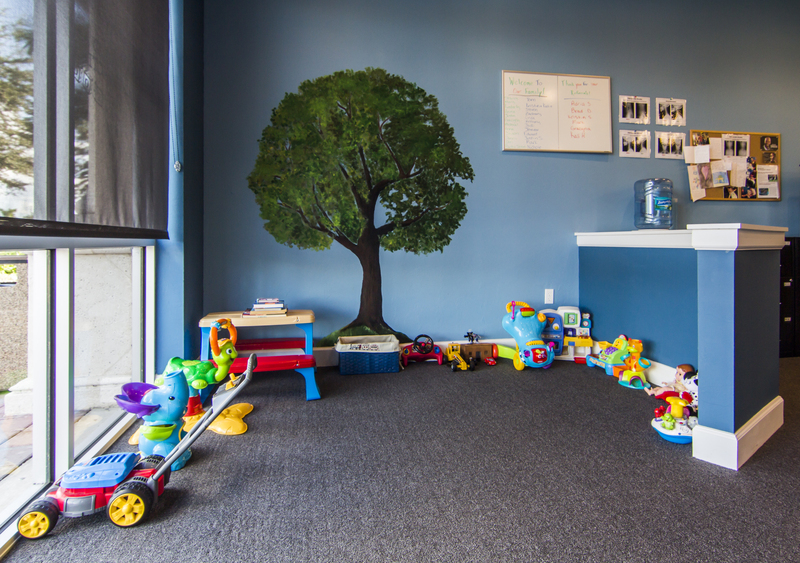 Your Estero Chiropractor: A Fun, Family Friendly Environment that Promotes Health and Healing! For more information or to schedule an appointment with our Estero chiropractors, call 239-676-9116 today! 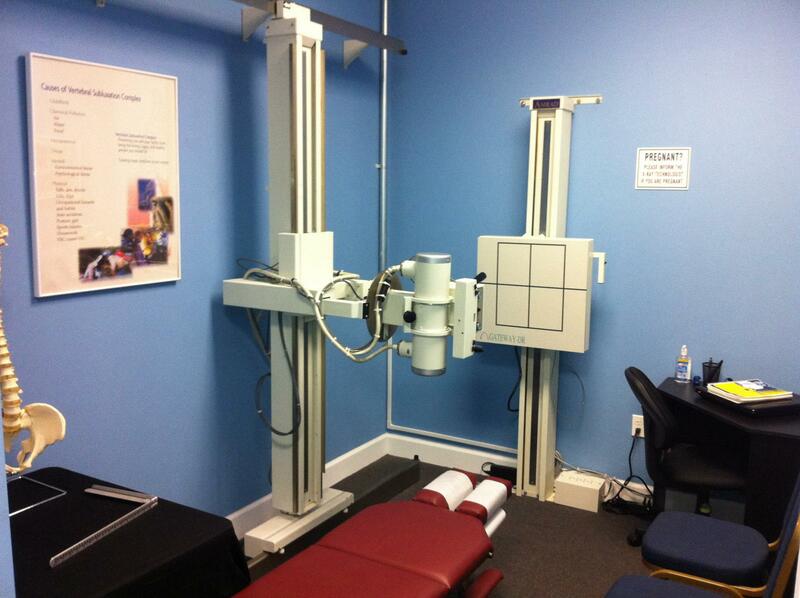 Dr. Larry Wallen is chiropractor serving Estero and the surrounding communities. 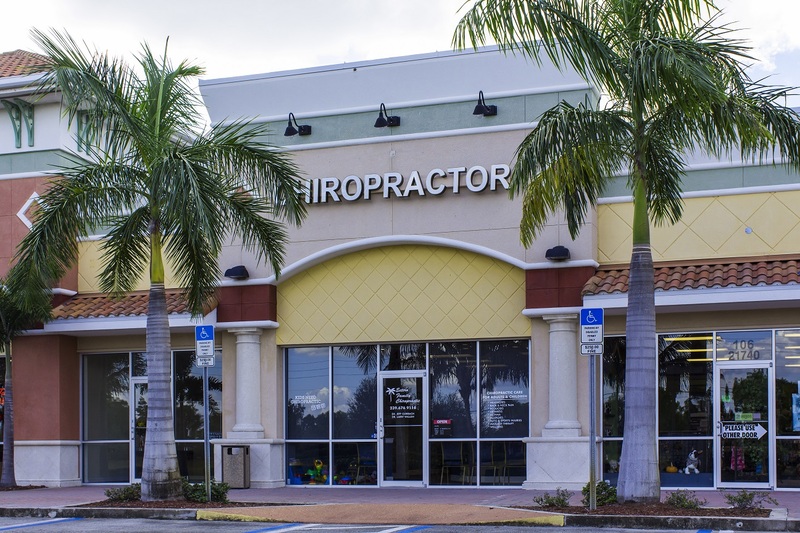 Our chiropractor and the rest of the friendly team at Estero Family Chiropractic are dedicated to chiropractic solutions to target your unique needs, whether you are suffering from back pain, neck pain, headaches, or even just plain old muscular tightness and tension. You may need pain relief after suffering an accident, experiencing an injury, or if you have a specific condition such as chronic back pain or a spinal condition; even if you just want to improve your overall health, our chiropractor can help you achieve your wellness goals! 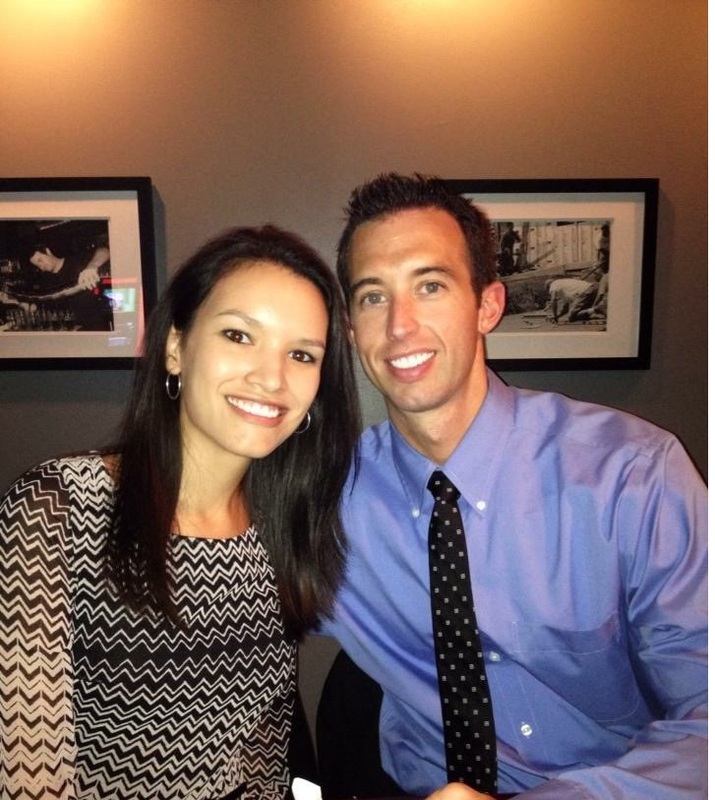 At Estero Family Chiropractic we take pride in the fact that we see patients of all ages. We see infants hours old as well as people well into their nineties! Addressing a problem earlier in life will ensure a healthier future. 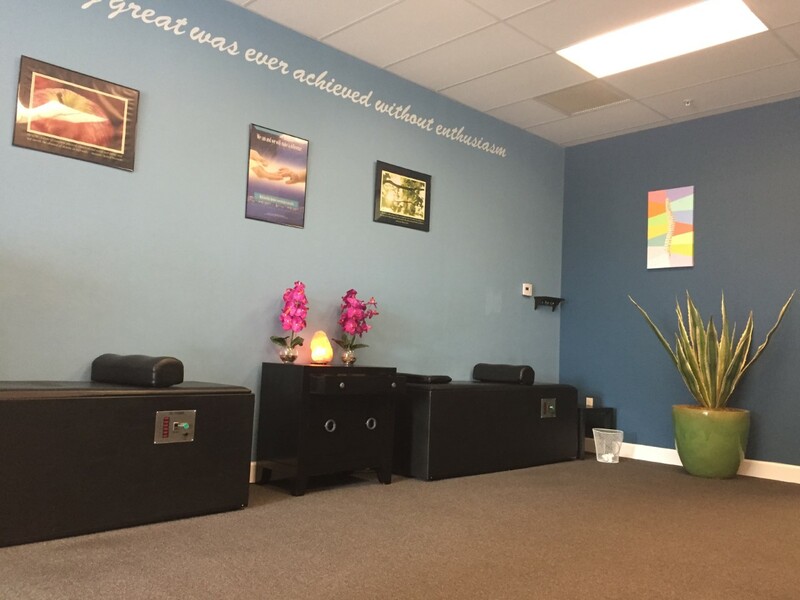 Please visit the testimonials page to see what our patients are saying about our Estero chiropractors and getting regular chiropractic treatments. 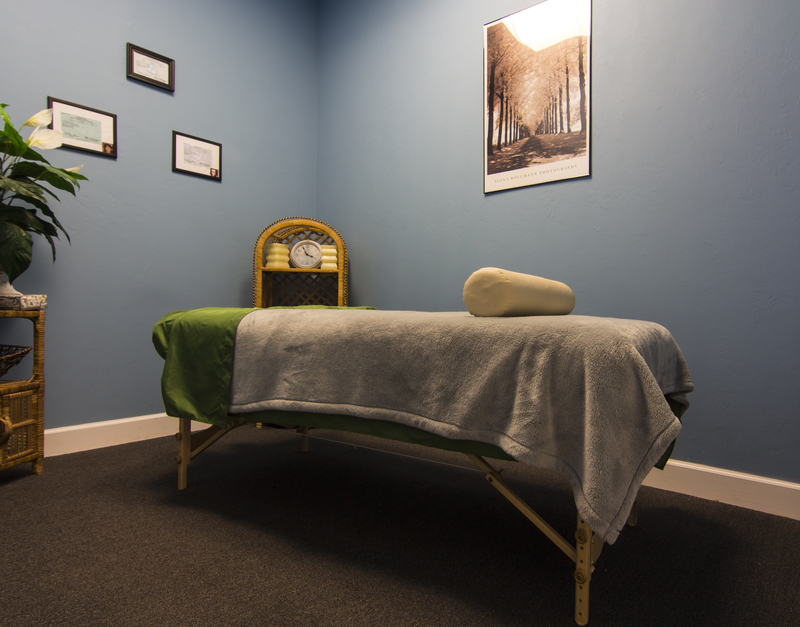 At your first visit to Estero Family Chiropractic, Dr. Larry Wallen will explain the science behind how chiropractic care works, and give you a full evaluation to see if chiropractic care is right for you. If there is a good fit, we can develop a plan of chiropractic care that is specific to your condition and health goals. If you are new to seeing a chiropractor and want to find out more, please email us or call 239-676-9116 to receive personalized answers to your questions from our friendly team. We also welcome referrals, so feel free to share our health information with your friends and loved ones. We value our patients' experience at Estero Family Chiropractic. If you are currently a chiropractic patient, please feel free to complete the following Client Experience Questionnaire. The Questionnaire is in Adobe Acrobat format, and requires the free Acrobat Reader to view. Chiropractic has allowed me to have an impact on those around me that I never imagined would be possible!